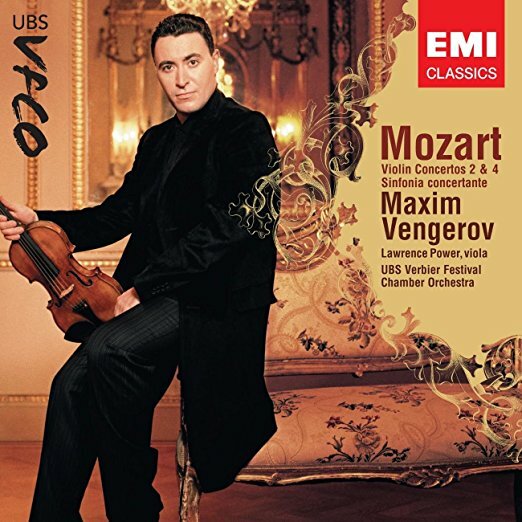 Home MEET THE PROS ON THIS DAY Today is Violin Virtuoso Maxim Vengerov’s 44th Birthday! Today is Russian-born violinist, violist and conductor Maxim Vengerov’s 44th birthday! A protégé of Professor Zakhar Bron, Maxim is a former 1st prize winner at the Karol Lipinski and Carl Flesch International Violin Competitions – and is widely respected as one of the most eminent musicians alive today. He currently serves a distinguished teaching position on faculty at London’s Royal Academy of Music.